Congratulations! The start of a new life together deserves a beautiful wedding to match. Your Ambassador of Bliss is here to help make the planning process easy, with free advice, wedding planning services and romantic options. We enjoy love stories. Cheers to a sunny life ahead. 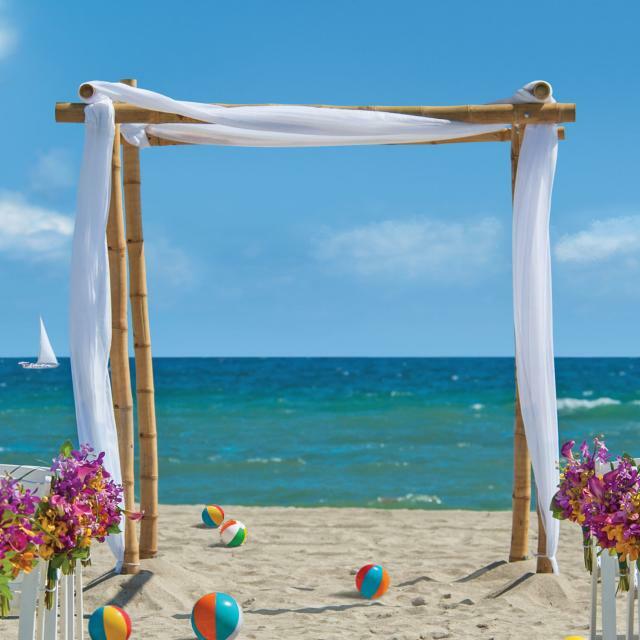 Do you want the ceremony in a house of worship, hotel or outdoors? How many out-of-town guests are expected to attend? Ready to find the perfect wedding attire? Click for listings. Visit the wedding resources and local vendors pages to get started. Or our Ambassador of Bliss can help you with details large and small. Find listings for officiants, caterers, florists, cake artists, and many more. Whether you’re looking for formal wear and rings or honeymoon packages, it’s all here.